Giovanni is here to talk about the ROCKET Initiative. Should the upcoming Detective Pikachu movie do well—which, given how great the trailers have been, and how well they have been received as well, it seems likely it will—then there may be follow-ups. 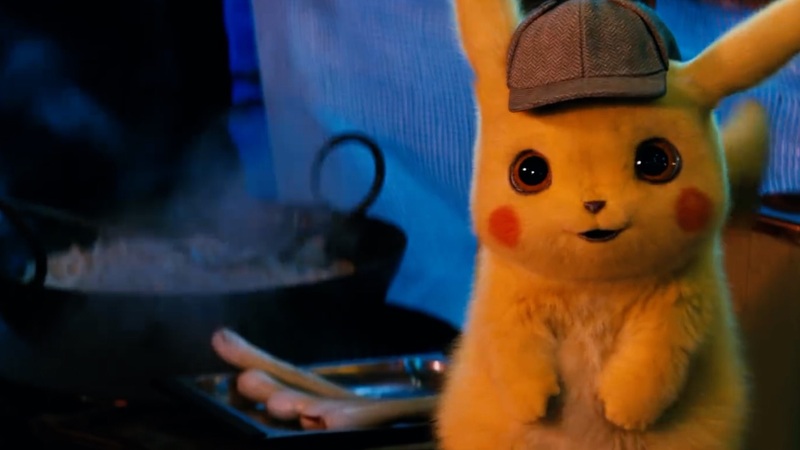 And we’re not just talking about a Detective Pikachu 2, which we already know is in the works either—apparently, Detective Pikachu’s presumed success could kick off a whole Pokemon Cinematic Universe, equivalent to the Marvel Cinematic Universe. “[Pokémon is] such a rich universe. There are so many ways you can go inside of it. We’re trying to get the first movie right, and then once we’ve done that, we’ll see where we go from there, but absolutely. There are a lot of opportunities,” producer Ali Mendes said while speaking with IGN. If you think about it, he is right—you can have a movie like Detective Pikachu, a movie about a trainer wanting to be a Pokemon master, one about rangers, something following the Mystery Dungeon games, something for the evil teams, maybe something to follow the Legendary and Mythical Pokemon—there’s a lot of potential, over 800 Pokemon to draw from, and 22 years of mythology and lore. 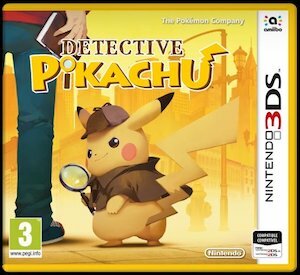 I hope, if for no other reason than that I do want to see a Pokemon Cinematic Universe, that Detective Pikachu does do well. It helps that it looks great, too, so it is probably likely to do well anyway.